•	If you want your dad to taste some of the best foods in the region, head to Uncorked Kitchen. This is one place you’ll never regret finding on the map, and the delicious brunch you have here will start off your dad’s special day just right. •	To give your father the chance to experience a truly majestic Father’s Day you have to get to Castle Rock early this year. The 2018 Castle Rock Cruise show will be held on June the 16th, and will feature some of the most awesome classic cars you’ve ever seen, along with great live music and delicious food. 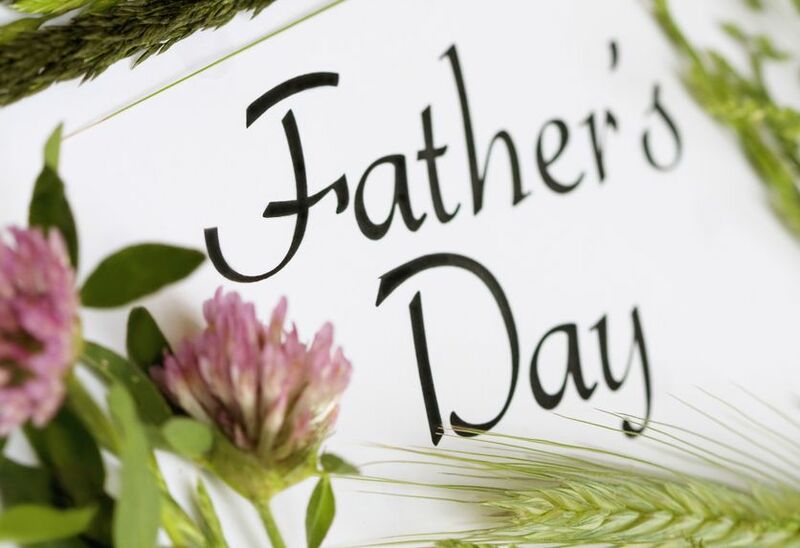 •	If you’re new to Castle Rock, don’t forget to attend the special farmer’s market event organized this year on Father’s Day. You and your father can spend an enjoyable afternoon looking for the best organic foods, homeopathic remedies and local produce. Walking through Castle Rock can be a memorable experience, whether you’re a local or you just want to visit a place you’ve never seen before. You’ll find that, in both cases, Castle Rock will not fail to surprise and delight you. If you are interested in beautiful, luxury living in Castle Rock, visit The Village at Castle Pines Homeowners Association and see how every day can be celebrated as if it is a special occasion.